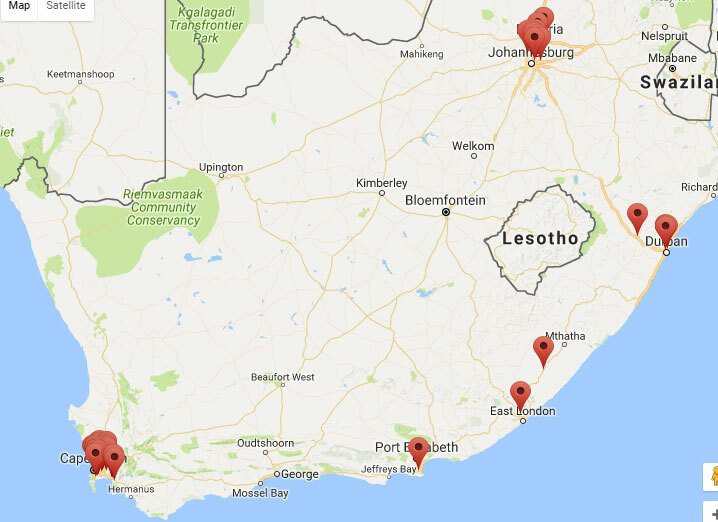 Welcome to your A - Z Online Internet Resource for Factory Shops, Factory Outlets and Outlet Shopping in Cape Town, Western Cape, Johannesburg, Gauteng and Durban, Kwa-Zulu Natal and all over Southern Africa. This portal gives you the opportunity to browse through the adverts of hundreds of leading factory shops in South Africa. It also gives you the opportunity to easily search onsite for what you are looking for, via province, suburb, brand name or key phrase. Discover more about your favourite brands in our “Online Brands Encyclopaedia”. Broaden your product knowledge by browsing our “Product Information Articles”. Browse our “Specials Section” for up to the minute news of specials and sales at the leading factory shops across South Africa. Make use of many money saving vouchers to be used at leading factory shops. Subscribe to our monthly newsletter and receive information of sales and specials in your email inbox. Join our leading Facebook group and get shopping assistance from over 227 000 members and receive info on sales and specials in real time.